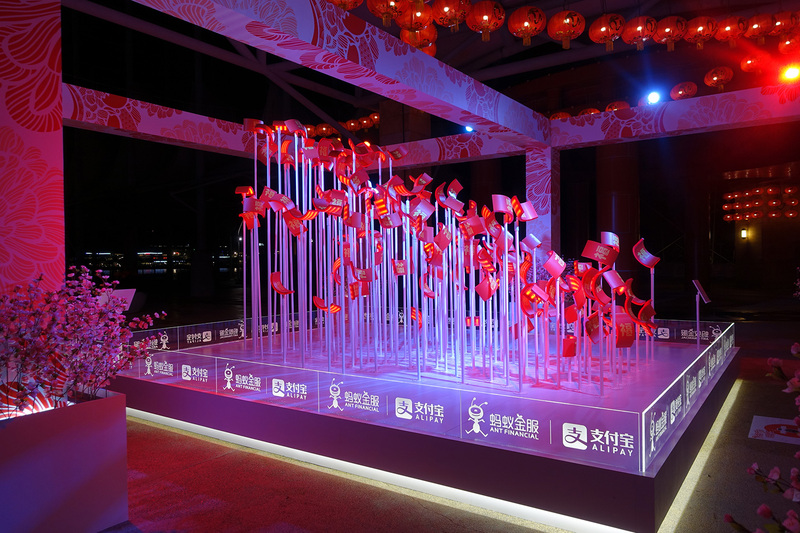 Quick quiz: Can you guess how many ang baos were used to design our 3D anamorphic installation? 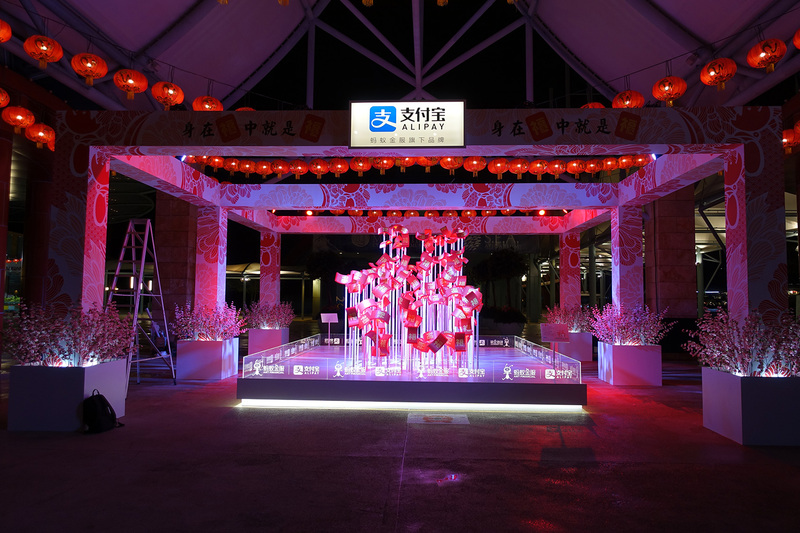 When Alipay knocked on our doors, they wanted something visually appealing and impactful for their Chinese New Year celebration in Singapore. 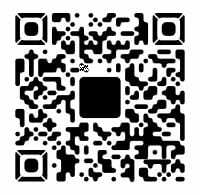 For those who don’t know, ALIPAY is the biggest and most sophisticated mobile wallet in China, and soon the world. Wait, why Singapore, we asked? Well, Chinese travellers were the city’s top shoppers last year, logging $2.8m in tourist receipts. What! That’s a lot of paper transactions (and trees felled). 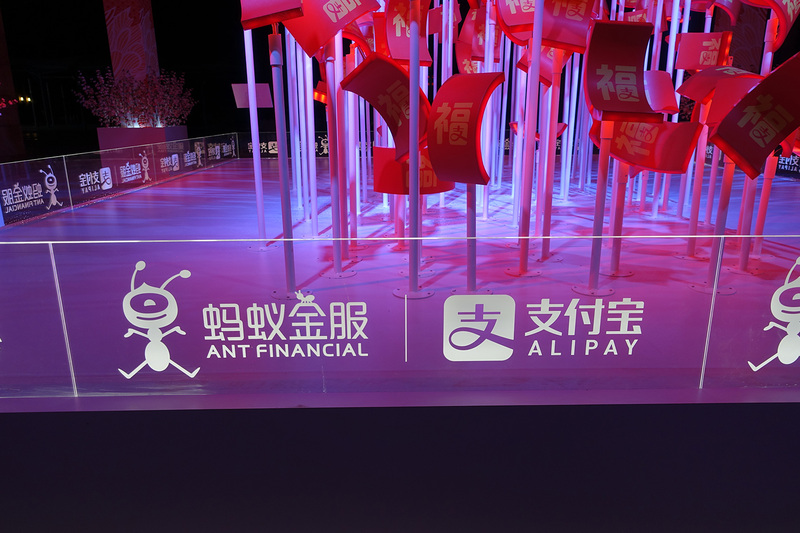 Say no more, Alipay. You’ve got us on board to design an outdoor art installation that promotes “care for our environment, and kill less trees!” We love a good challenge, and one that served meaning. Spot your hidden Fu, aka fortune. 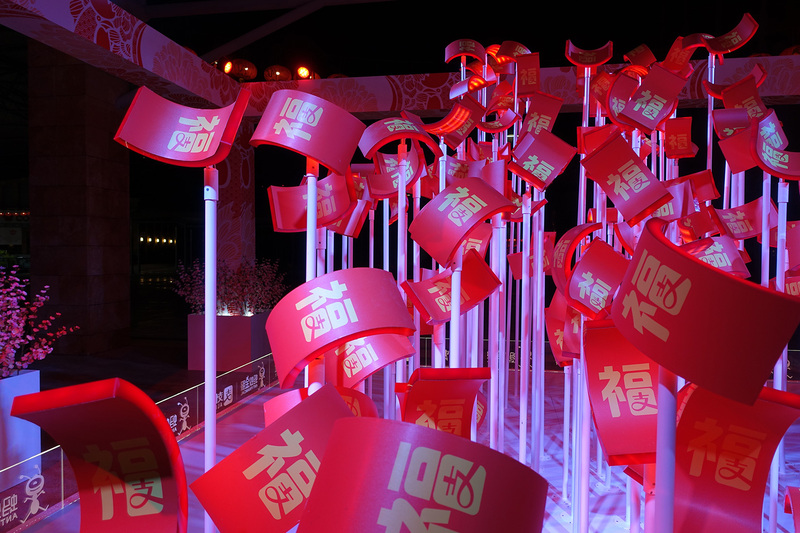 You must view the “randomly” arranged ang paos a certain way, so your Fu “福” (the Chinese character for fortune) will be revealed. A 6x9m art installation at Resorts World Sentosa, one of Singapore’s top tourist attractions.